How much is Red Gerard's net worth, the snowboarder who secured the first U.S. gold medal? American snowboarder Red Gerard secured the first U.S. gold medal in men’s slopestyle this weekend in Pyeongchang, South Korea. 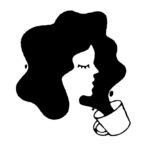 Hailing from Silverthorne, Colorado (more like Goldthorne, are we right? ), the 17-year-old is the youngest U.S. snowboarder to win an Olympic gold medal since 1928, as well as the youngest of any nation. With a score of 87.16, Gerard was seen chatting with International Olympic Committee President Thomas Bach while riders were still up top during the slopestyle. No biggie. 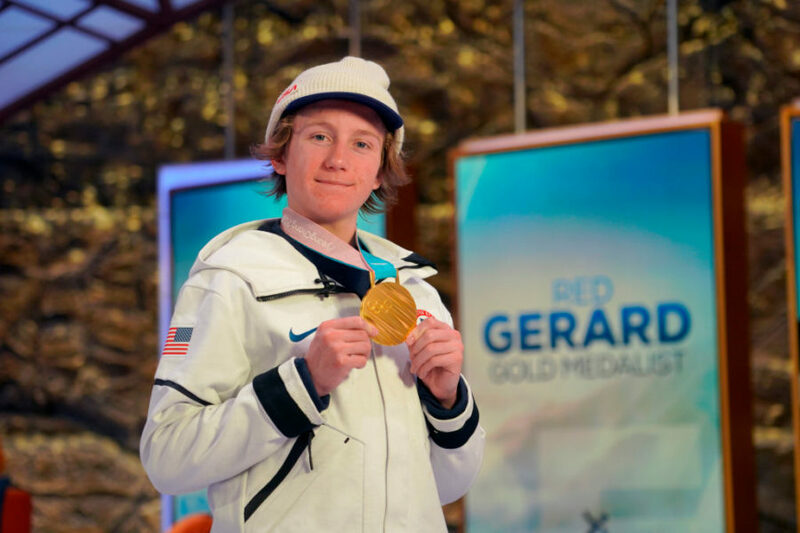 So, how much is Olympic gold medalist Red Gerard’s net worth? For a 17-year-old, the amount is certainly not too shabby. Gerard’s net worth is estimated to be around $100,000 as of 2018. The teen has already laid a foundation in the world of snowboarding, having been named one of the “8 Riders Who Represent the Future” by Transworld Snowboarding in 2017. Gerard has also garnered sponsors from brands such as Red Bull, outerwear company Burton, and more, which is also a great source of income for athletes. And, given his new accolade as the 2018 Winter Olympics’ first American gold medalist, something tells us this is just the beginning of Gerard’s net worth expansion. As reported by Business Insider, Olympic medalists receive monetary bonuses for their wins. The U.S. Olympic Committee reportedly rewards Olympic athletes $25,000 for gold, $15,000 for silver, and $10,000 for bronze. With these numbers in mind, it looks like Gerard will be pocketing some additional well-deserved cash. Gerard is set to compete in the big air snowboarding event next, which makes it Olympic debut in Pyeongchang this year. Men’s qualifying for big air are scheduled for February 20th at 4:30 p.m. PT/7:30 p.m. ET with the final scheduled for February 23rd at 5 p.m. PT/8 p.m. ET on NBC. Something tells us this certainly won’t be the last we’ll see of Red Gerard.